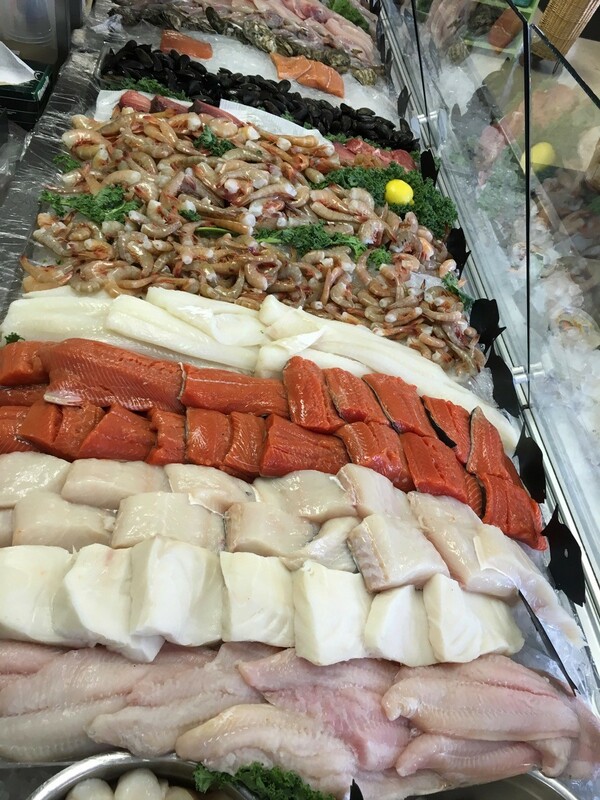 The Gourmet Market at J&W Seafood carries fresh Chesapeake Bay Seafood such as. shucked oysters, shell oysters, fresh crab meat, steamed crabs, clams, scallop and much more. Shop our store for a great selection of gifts for any seafood lover. Our retail store is located at 16552 General Puller Highway in Deltaville, Virginia. Our Gourmet Market has been at the heart of our business since we opened in 1982. We pride ourselves in providing the freshest Chesapeake Bay Seafood most of which is either produced or prepared right in our facility. Fresh Jumbo Lump & Backfin Lump Crabmeat. Available in 16 oz. & 8 oz. offerings. J&W Deviled Crabs are made fresh daily and they are great snack or lunch/dinner option. Our Crab Cakes are made fresh daily @ J&W Seafood. Simple to prepare and cook. 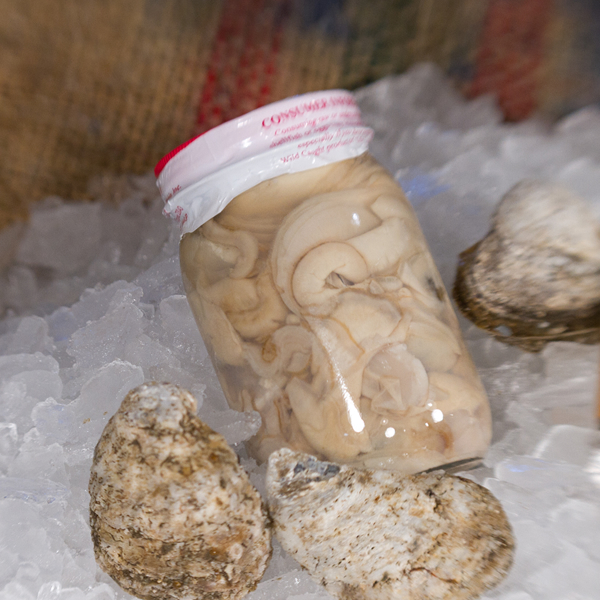 We shuck oysters year around and offer the grades of standards, selects, and counts in pints, quarts & gallons. Our York River Oysters are a wild caught oyster that is harvested daily. We offer them by the dozen, 100 Count or bushel. 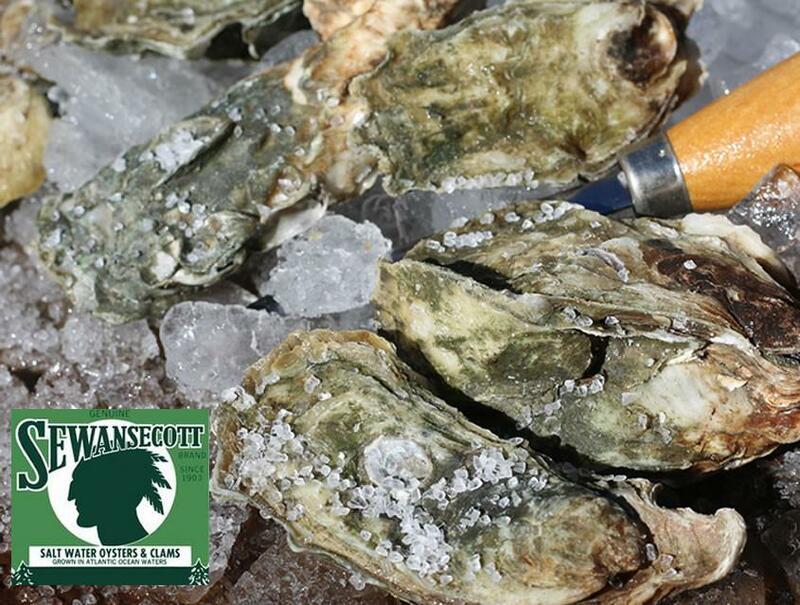 Sewasacott Oyster are a farm raised oyster raised on the Atlantic. This oyster is popular with it high salinity.